Just what you've been asking for. 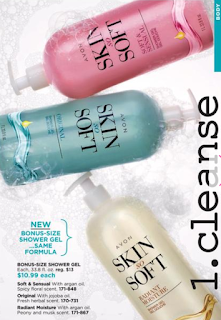 Save on Skin So Soft Shower Gels with these 33.8 oz. bottles. You'll love the convenience and the savings.